Is Africa’s focus on GDP misplaced? (Reuters) – Emerging economies, including many in Africa, are enjoying some of the strongest GDP growth rates in the world but much of this growth is an illusion and could be detrimental over the long term, a new book says. “Gross Domestic Problem: The Politics Behind the World’s Most Powerful Number” argues that far from being a sign of economic progress, the growth measured by gross domestic product (GDP) comes at a cost because it is often accompanied by natural resource depletion and high income inequality. Its author, Lorenzo Fioramonti, is associate professor of political science at South Africa’s University of Pretoria. 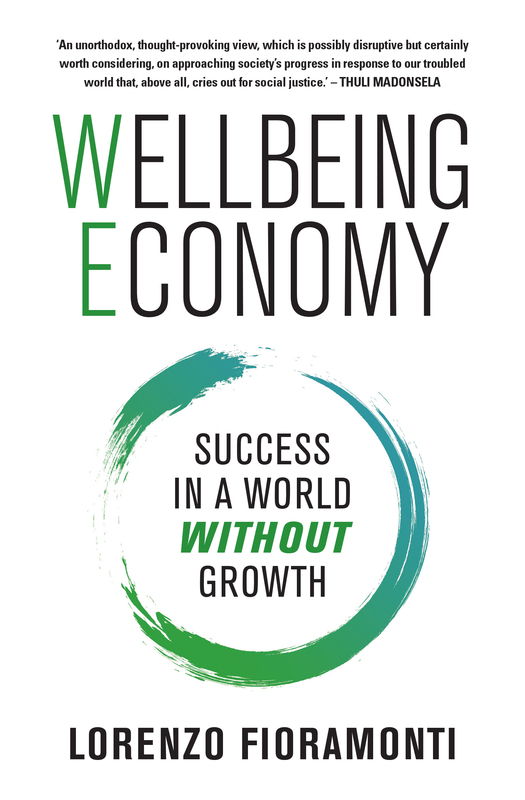 The fixation with GDP growth compels policymakers to design policies that promote consumerism and attract short-term investment, he argues, but, as the West’s economic downturn has shown, the gains are unlikely to last long. “African countries will soon realize they are latecomers to the party,” he told Reuters in a telephone interview. “Imagine you have a party (that) starts at 8pm but it’s supposed to end at 2am. African countries have arrived at 1.30am. 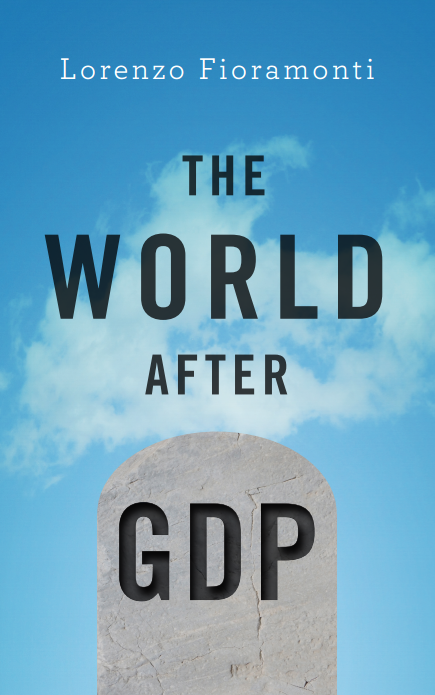 The book – which contradicts economic orthodoxy that GDP is one of the most important economic indicators – traces the origins of the concept from its invention by U.S. statisticians to deal with the Great Depression. It was then employed as a “war machine” during the World War Two to assess the economy’s capacity to support the military effort without harming domestic consumption. For many years, developing countries, especially in Africa, did not have the statistical resources to measure GDP, but from the 1970s the United Nations, World Bank and International Monetary Fund created programs to equip them with the expertise to collect regular economic data. Now, African policymakers are among the most vocal cheerleaders for the GDP mantra, not recognizing it as a western invention, the author said. “African leaders speak against colonialism and imperialism but they forget that the most important device to measure success in contemporary affairs that they’re using so happily was part of the package they got from the West,” he said. African economies are on the same track as industrialized economies were in the 1960s and ’70s but economic growth now tends to be quicker and more short term, Fioramonti argues. This suggests it will take less time for them to encounter the hurdles created by economic growth. Nations experiencing high GDP growth eventually hit not one but three walls – economic, social and environmental, he says. They tend to rely on export-driven economic growth which means they are increasingly dependent on external money. These countries are also unable to create a balance between economic objectives and social needs, leading to greater income inequality, said Fioramonti. He pointed at South Africa, the continent’s biggest economy but also one of the world’s most unequal societies. In a stark analogy, Fioramonti compares countries that put up their natural wealth for sale to a person selling their organs bit by bit. “I may feel rich because I’ve got a lot of cash but it’s a matter of time that my functioning may be impaired and eventually I may have to spend a lot of cash to try and fix the damage,” he said. GDP-led economies tend to attract investors looking to make quick gains, rather than those interested in a country’s long-term stability, he argues. Fioramonti insists he is not against GDP growth per se but is concerned that African leaders have embraced the GDP gospel unquestioningly, while in the United States and Europe there is a burgeoning popular and intellectual movement highlighting the imbalances behind the statistic. He urges policymakers to rethink what it means to grow and to favor investment that promotes sustainability and social justice and creates jobs that are secure, instead of espousing a borrowed and flawed philosophy. “If we want to create conditions where people will live more happily and more sustainably in the future we need Africa to show us another way,” he said.